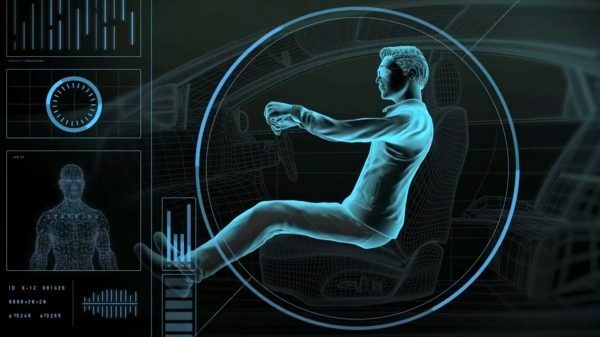 Kicks may have you straying far, but its advanced technology will keep you feeling close to home. 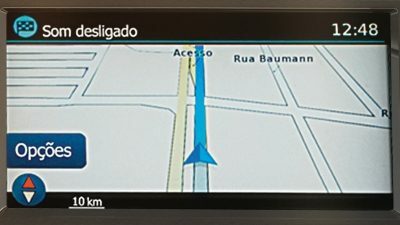 The available Nissan Navigation System heads you in the right direction, while you stay in contact with friends using hands-free calling. 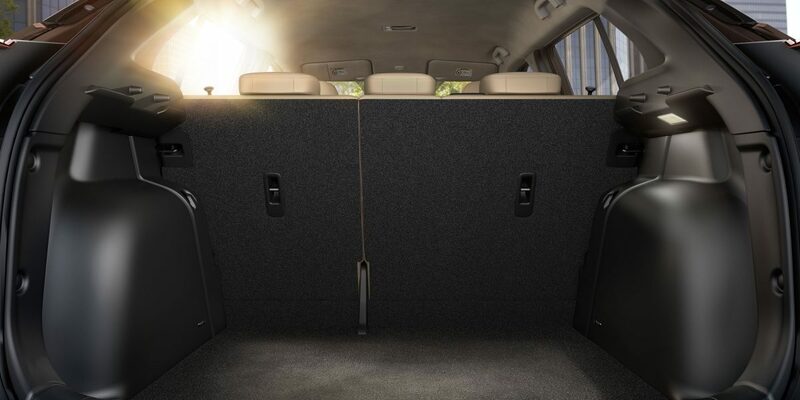 And of course, you’ll have easy access to all your music through the premium audio system. Navigate any city like a local. 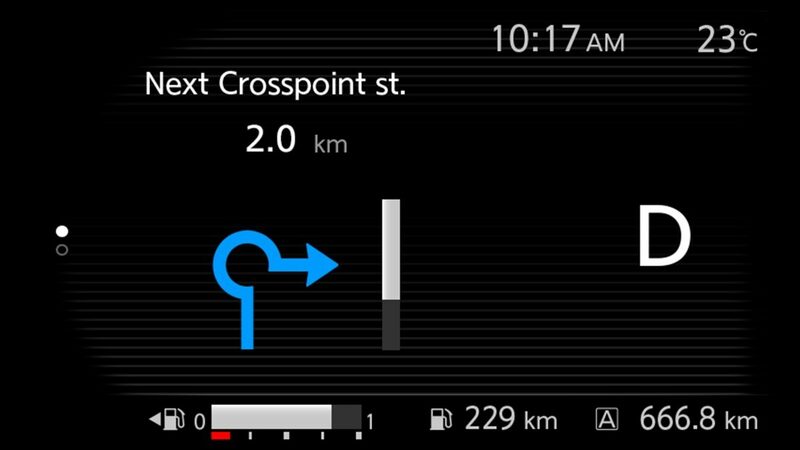 The advanced Navigation System features a ‘7.0’ colour touch screen that serves up Points of Interest like restaurants, gas stations, and ATMs, and takes you to your destination with voice-guided turn-by-turn directions. 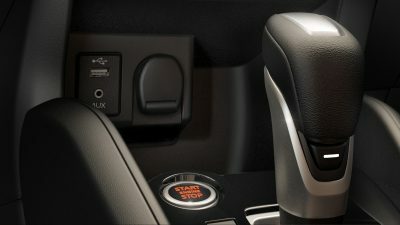 The Bluetooth Hands-free Phone System activates via steering wheel-mounted controls, so you can keep up with connections no matter where the road takes you. 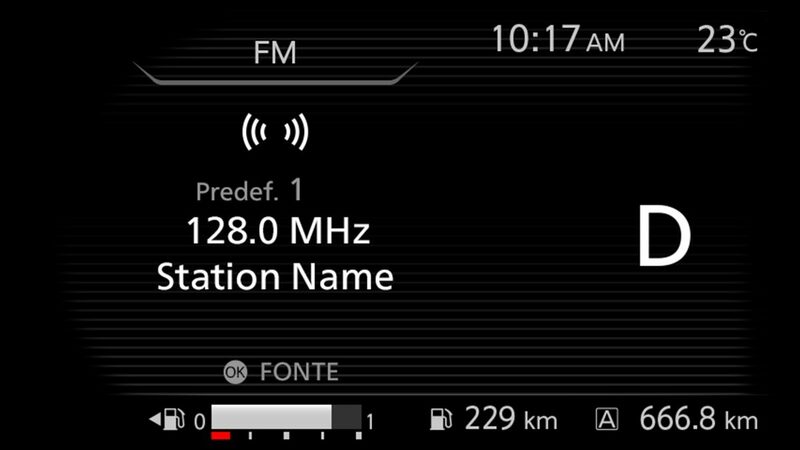 And with the ability to stream music straight from your smartphone, entertainment will always be along for the ride. 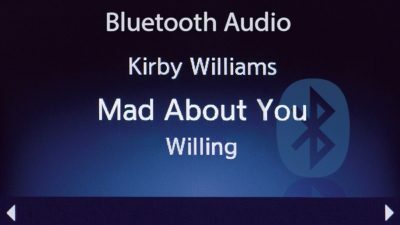 The standard USB input makes it easy to take your music to the next level by letting you play songs, browse artists, select playlists, and more, all through the audio system. 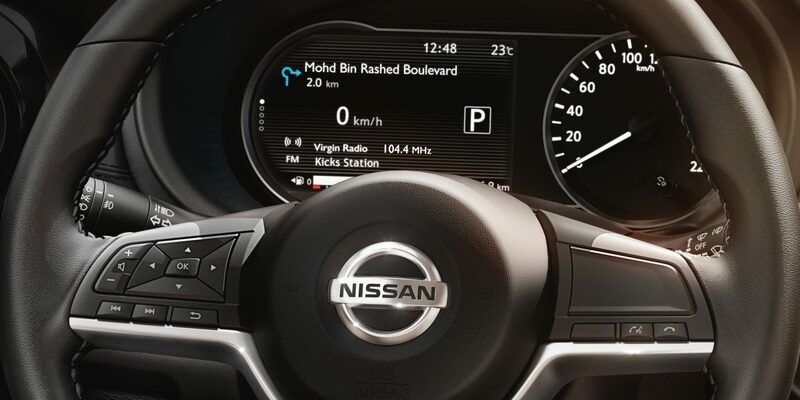 Live at the forefront of technology with the innovative digital information display. 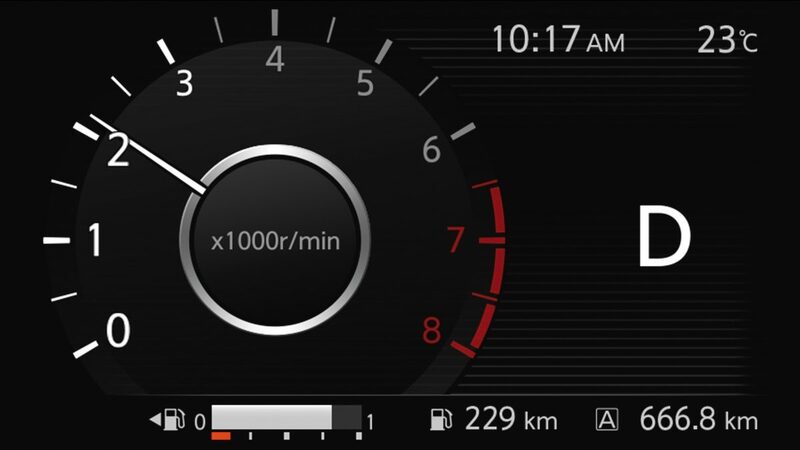 The full-colour display can be customised to show everything from turn-by-turn navigation to playlists to fuel economy history. All so you can focus on what really matters – ruling the city. 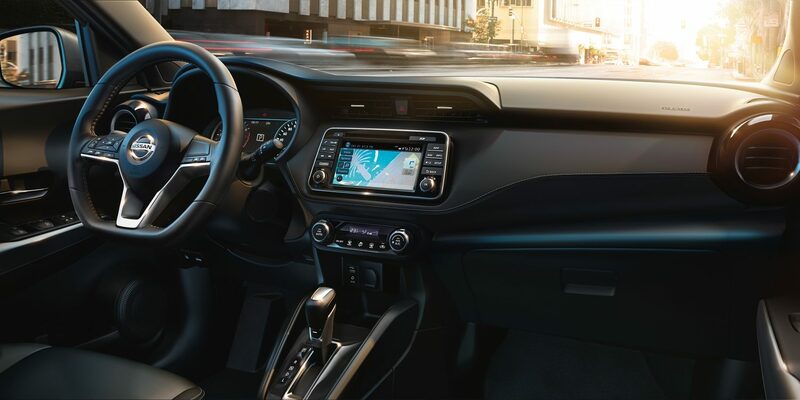 The innovative digital information display keeps you in the know with everthing from directions to music playlists to fuel economy history. Navigate any city like a local. 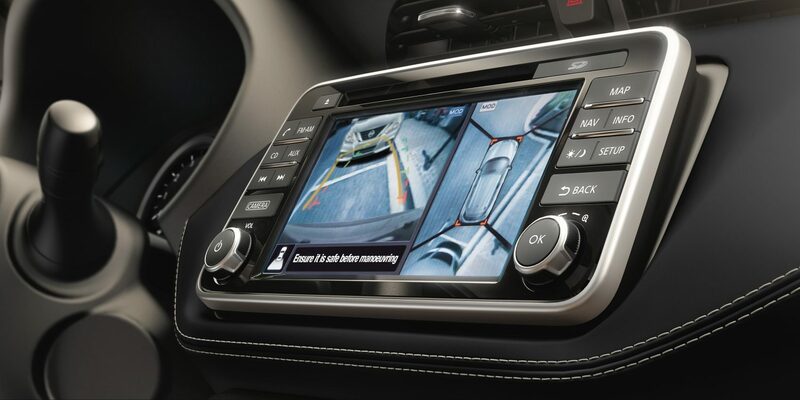 NissanConnect with Navigation features an 8” color screen that serves up Points of Interests like restaurants, gas stations and ATMs, and guides you to your destination with voice-guided turn-by-turn directions. 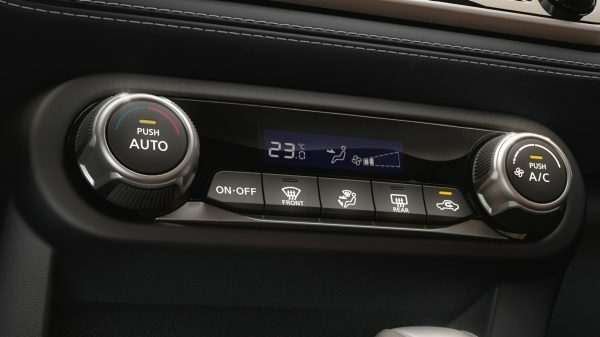 The Bluetooth Hands-free Phone System activates via steering wheel-mounted controls, so you can keep up with connections no matter where the road takes you. 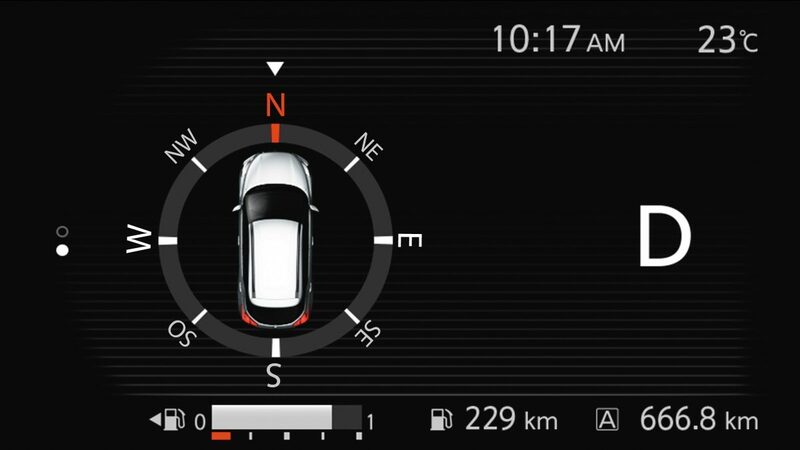 With a full-color compass pointing the way, you’ll have to come up with new excuses anytime you’re running late. 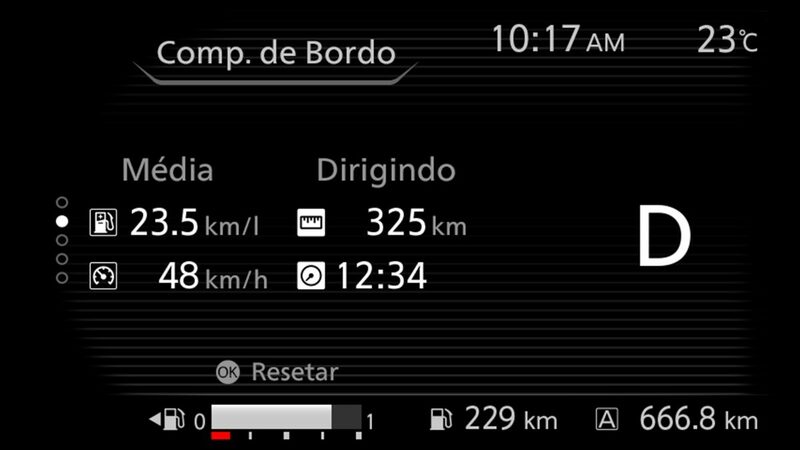 With an advanced trip computer at your fingertips, it’s easy to monitor how far you’re travelling. 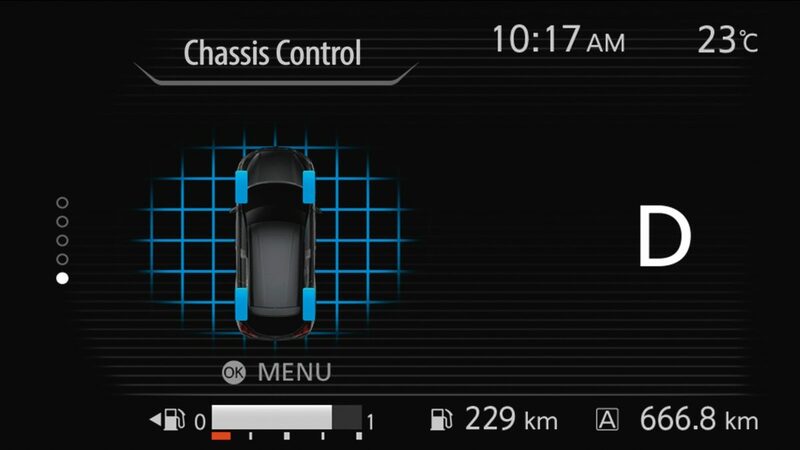 Alerts from Kicks’ available advanced warning systems let you know instantly if something needs your attention. 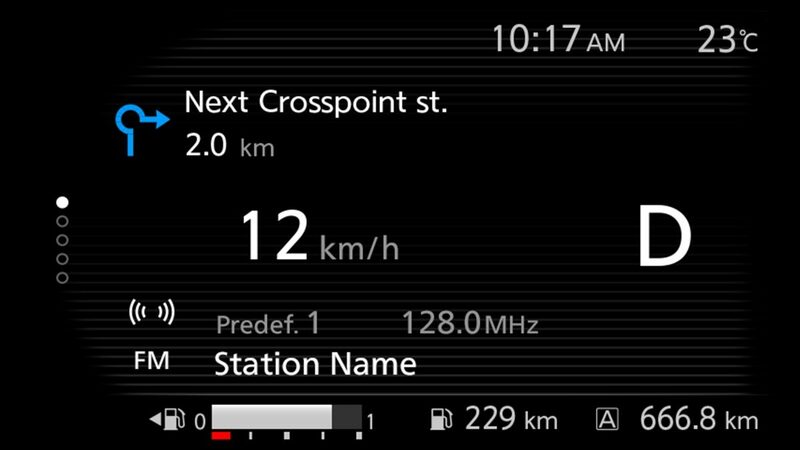 Kicks gives you full control over the radio, displaying the station number and name directly on the instrument panel. 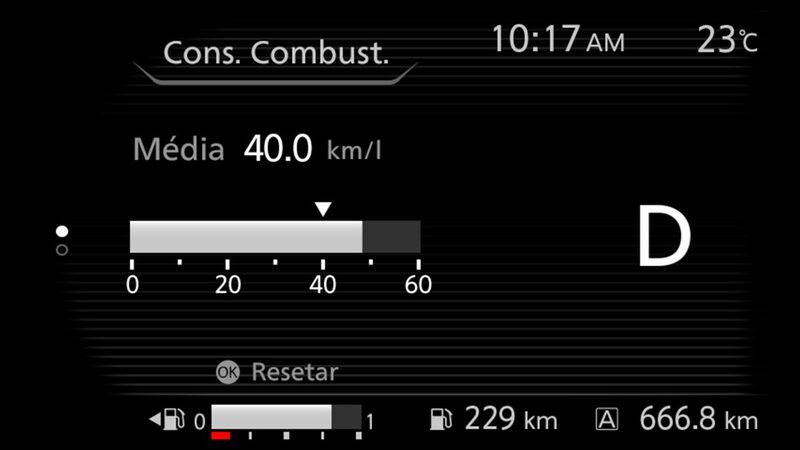 With instant and average fuel economy at a glance, it’s easy to tell how efficiently you’re driving at any given time. 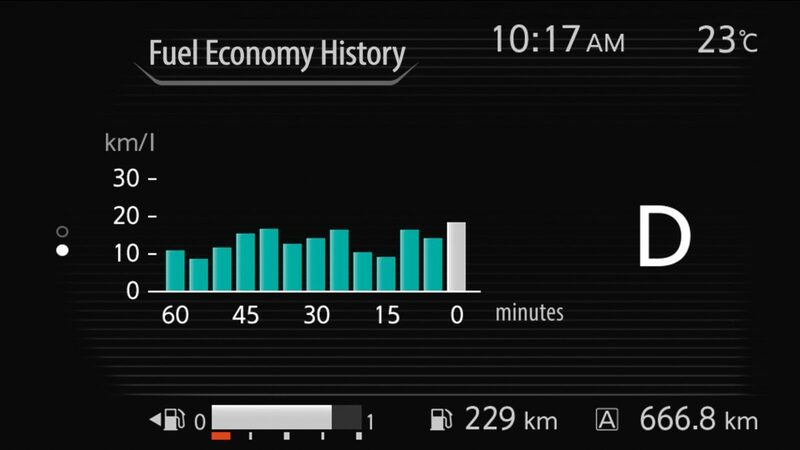 Bring up your fuel economy history and see exactly how efficiently you’ve been driving over the course of a day. 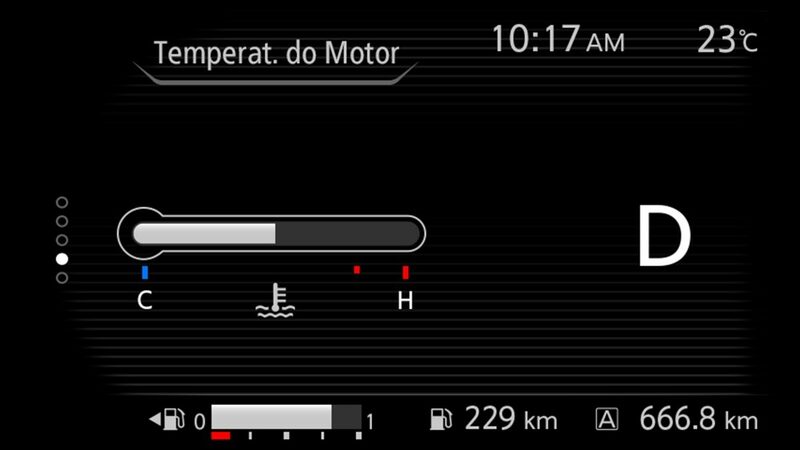 You’ll always know exacty how your engine is handling the heat when you select engine temperature. 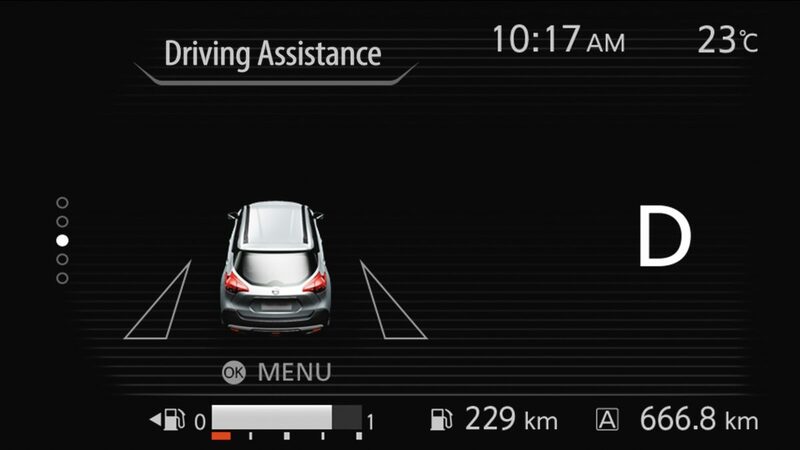 Stay on top of your vehicle’s handling with detailed information on how the advanced driver assistance systems are helping you maintain control. 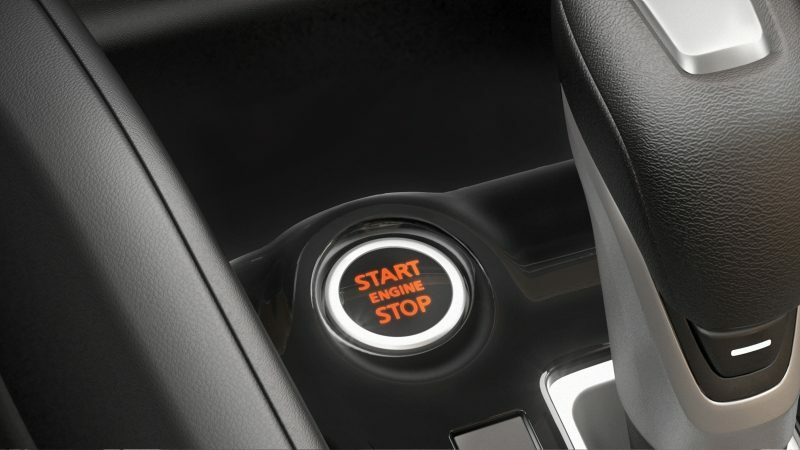 With the Nissan Intelligent Key, unlocking the doors is as simple as pressing a button on the door handle – no need to pull your keys out from your pocket or purse. 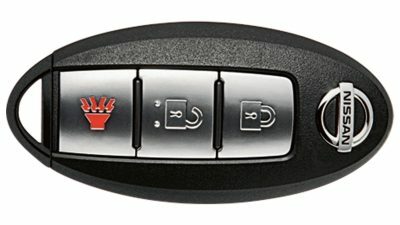 And with Push Button Ignition, once you’re inside, just put your foot on the brake, push the button, and go. 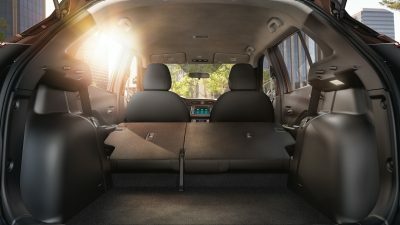 While the stylish interior may draw you in at first, it’s the exceptional comfort that will keep you coming back for more. 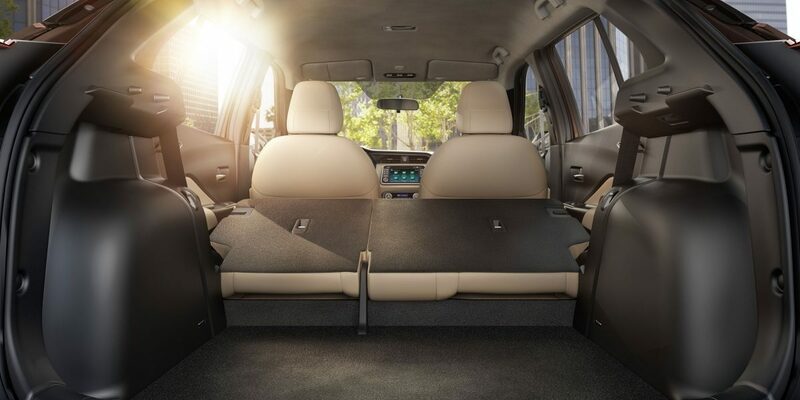 From being able to maintain your perfect temperature to feeling refreshed on even the longest drives to always being aware of your surroundings, you can consider this interior a rolling masterpiece. Another late night out? 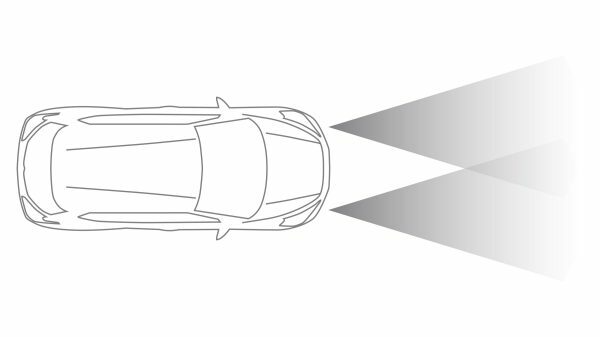 Click the turn signal before getting out of the vehicle and the head lamps will stay on for a short period to help light the way to your door step. 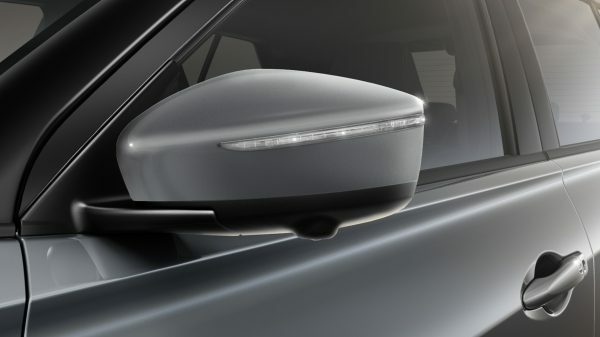 Every click of the turn signal adds another 30 seconds of light, so take as much time as you need. We thought we should make it easier for you to do more. So we designed Kicks to be easily accessible, and highly flexible. 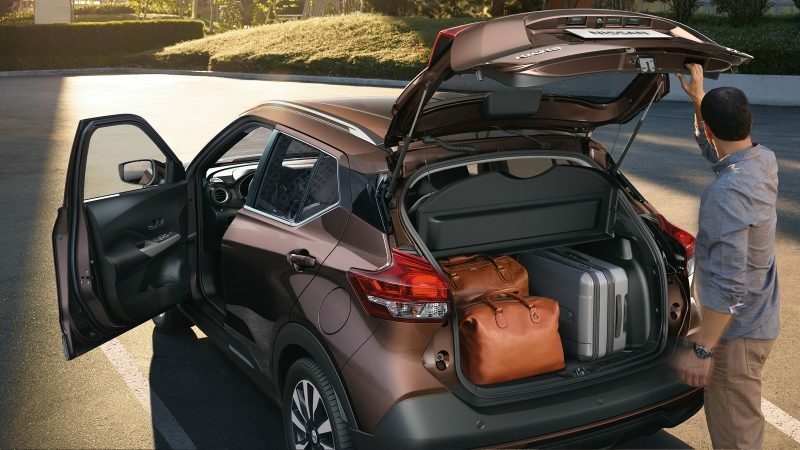 From 60/40 split rear seats to a liftgate that opens high enough for you to stand under, it’s never been more simple to make the most of every day. 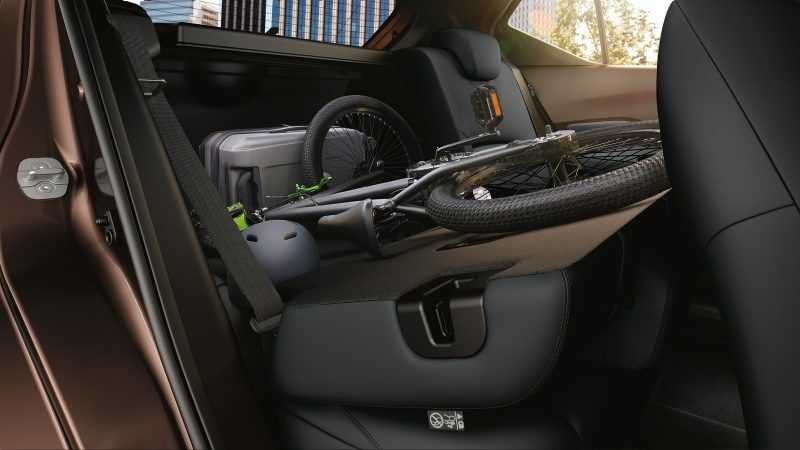 With the second row folded down, Kicks is open to almost any activity you can think of. 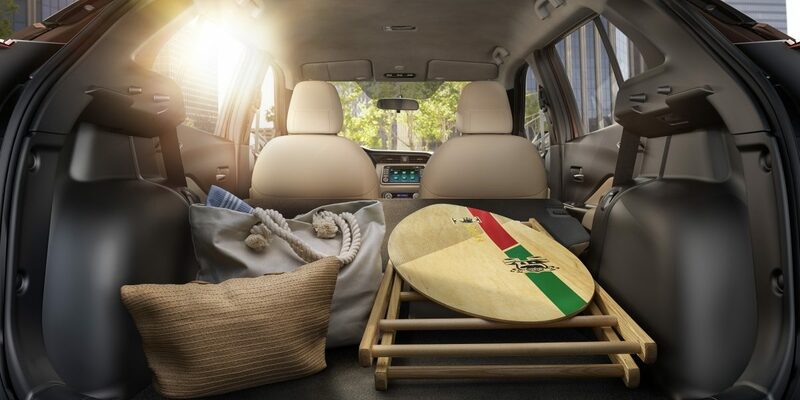 From a beach day with friends to a weekend escape to a few hours on the green. With this kind of flexibility, you’ll always be up for it. Accessibility is clearly a priority in Kicks. 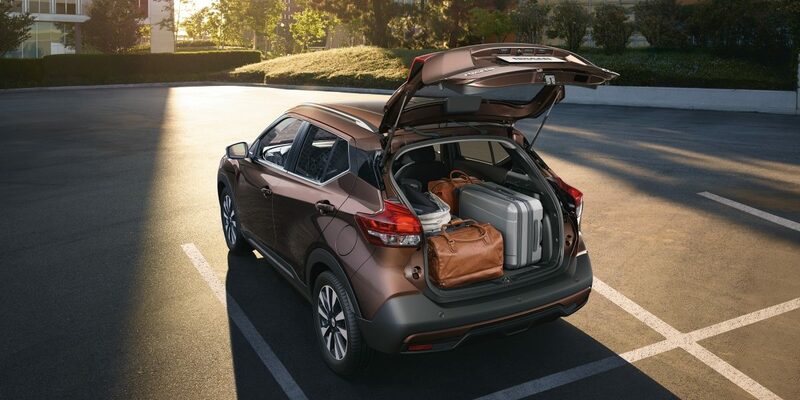 With 60/40 split folding seats and an innovative rear cover that flips up to allow rear passengers to reach essential items, this vehicle takes accessibility seriously. 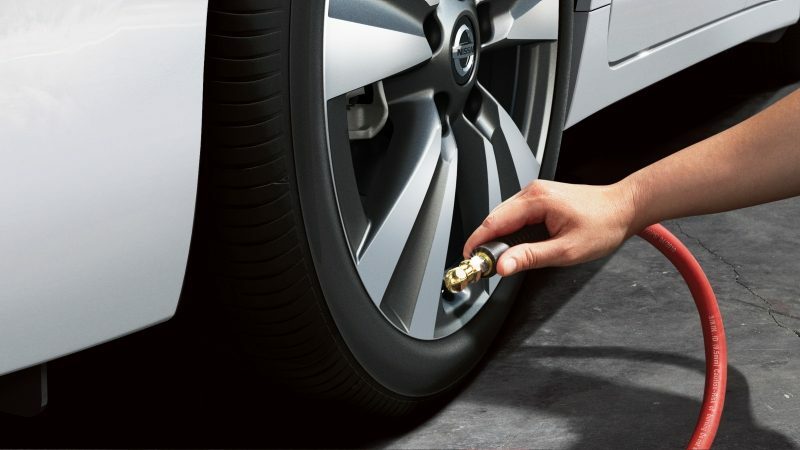 The Tire Pressure Monitoring System (TPMS) lets you know whenever a tire gets low, and even points out which one it is.